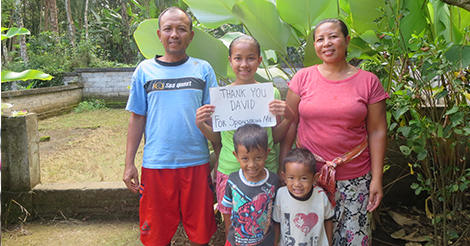 Sponsoring a child for school in Bali has the potential to completely change their futures and escape poverty. 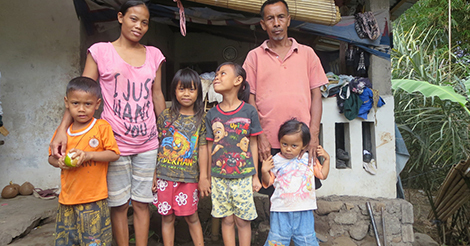 Many children from the poorest families in Bali never complete basic education. As children grow older, costs rise and families struggle to afford the fees. There are two main reasons children from poor families do not receive a full basic education. School fees are a strain on families, especially when they struggle to afford basics of food and water. Paying for school fees is something the poorest families just can’t do, especially as costs rise significantly in high (secondary) school. For this reason, many children drop out before reaching high school. There is an ongoing temptation for children from poor families to find work. The option of laboring could bring the family basic pay and is often preferred to paying school fees. Sponsoring children for school means they will at least be able to complete basic education. It removes the real worry of dropping out and ensures children can stay in school. Given an education, children become far more employable in the future. They are equipped with the skills and knowledge to follow their dreams. Critically, sponsorships have a ‘butterfly effect’ on the whole family. 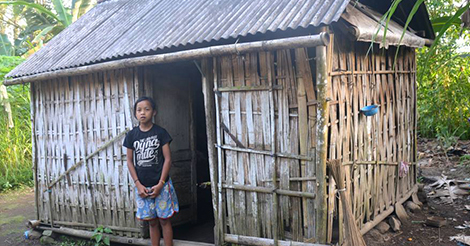 Most children on our Sponsorship Waiting List come from families who have never completed school themselves. Children end up dropping out early and the cycle of poverty continues. Latest government reports suggest that 1 in 5 children in Bali will not graduate from high schools. We focus on finding that 1 in 5 and giving them the opportunity that their parents never had. Sponsoring children through school is a way to escape the cycle of poverty through education. 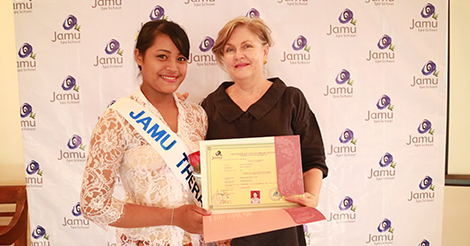 It opens opportunities for children to achieve their dreams and find jobs.